Vicky has a long-standing history in the Financial Services Industry, with over 20 years’ experience in various leadership roles, as well as managing a nationwide mortgage broking company. Prior to Mortgage Express, Vicky held a senior leadership role with a nationwide financial services group, working across all the four pillars of financial services: Mortgages, Financial Planning, Investment and Insurance. Her role; helping define how these streams can be leveraged for the mutual benefit of all stakeholders. Vicky joined Australian industry body the MFAA in October 2015, to gain further hands on experience within the Australian Mortgage Broking Industry. This role had elements of regulatory requirements, training and recruitment together with working closely with all industry partners. As a self-driven and energetic leader, with a reputation for achieving results in highly competitive environments, Vicky knows how to build great teams and invest in the best people. Building a team of experts and seeing brokers go from being a one-man-band to someone recognised as an industry-leader is what drives her. Vicky feels that joining Mortgage Express is a phenomenal opportunity; there is the strength of the Harcourts’ network sitting alongside the financial arm that is Mortgage Express, offering clients an in-depth whole of needs solution, a truly one stop shop. 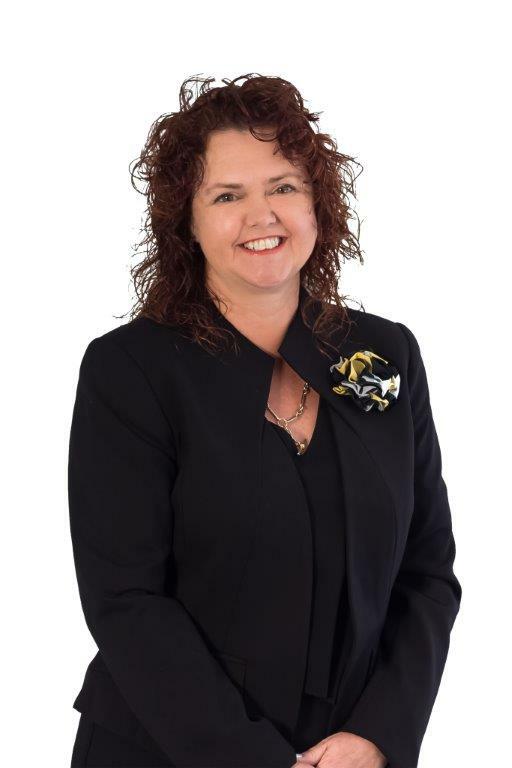 Karen has more than 30 years experience in the Finance Sector, most recently being National Broker Support Manager for Mortgage Express and previously, Academy Manager (A.M.P) for new to Industry Brokers in Loan Market QLD & VIC, amongst other assorted leadership roles with two of the four majors in the Australian marketplace. ing and mentoring of New to Industry Brokers. She is also tasked with the responsibility for delivering that material with ongoing mentoring for the initial 2-year period. The role requires Leadership, Training, Performance Coaching and Mentoring. business coach and mentor as well as a developer of quality customer relationship training material. 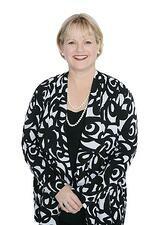 Karen’s knowledge base in the Financial Services industry is extremely broad. Her communication style engages direct reports, peers, clients and senior executives to embrace and support the changes required grow and improve. Her leadership style enables the people she works with to achieve exceptional results whilst encouraging initiative and personal empowerment. The opportunity to work with the Mortgage Express team is one that Karen is extremely excited about. Mentoring new brokers to the industry she considers to be an absolute privilege, being part of their fledgling years, helping them to grow and be successful. Karen considers this opportunity to represent the pinnacle of her career to date.